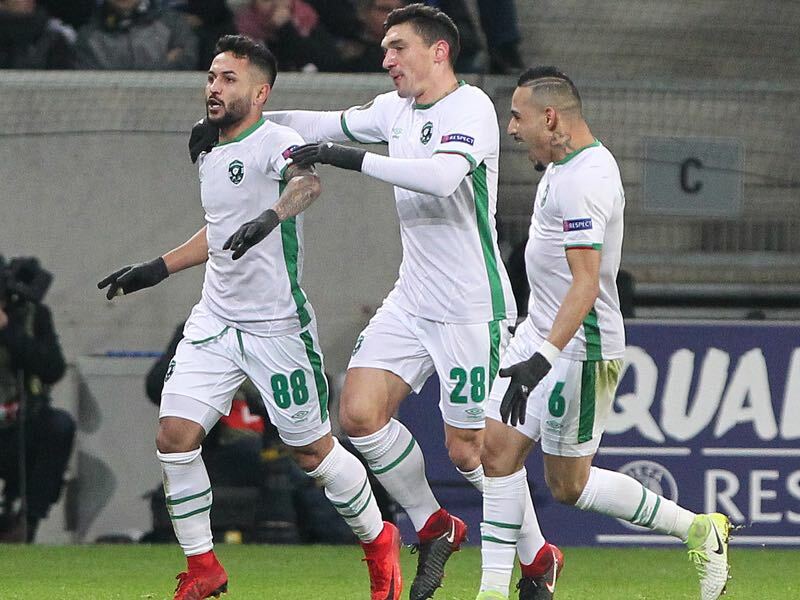 Bulgarian outfit Ludogorets Razgrad are just one step away from returning to the group stage of a UEFA competition for the third season in a row. The Bulgarian champions qualified for the Champions League group stage in 2016/17 and the Europa League group stage last season. 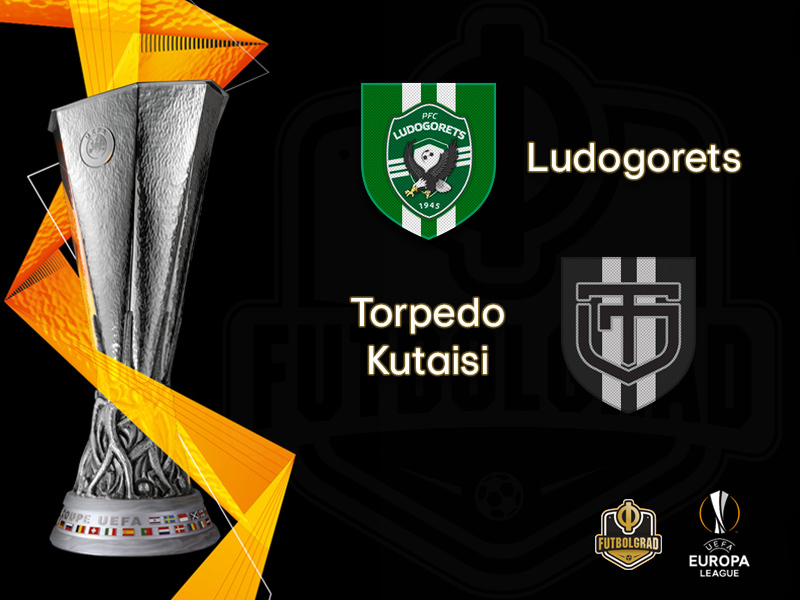 Last Thursday Ludogorets defeated the Georgian side Torpedo Kutaisi 1-0 in Tbilisi. It was a pedestrian performance by the seven-time Bulgarian champion in front of 15,000 spectators at the Mikheil Meskhi Stadium in Georgia’s capital. Forward Wanderson scored the winner just before halftime. The result means that the wait to reach the group stage of a UEFA competition continues for Georgian football. There have been no Georgian clubs at the group stage of a UEFA competition since Dinamo Tbilisi’s appearance in the UEFA Cup group stage during the 2004/05 season. Torpedo Kutaisi has been the latest club trying to reach the group. The current Georgian champions were eliminated by FC Sheriff in the first round of Champions League qualification and then knocked out Vikingur Gøta (Faroe Islands) and Kukësi (Albania) to reach the current stage of the competition. Here it seems that Ludogorets will be the end of the road for Torpedo. It is another blow for Georgian football, which has struggled since the fall of the Soviet Union. A powerhouse and gold mine during the time of the Soviet Union independence no club has made a deep run in European competition since the fall of the USSR. 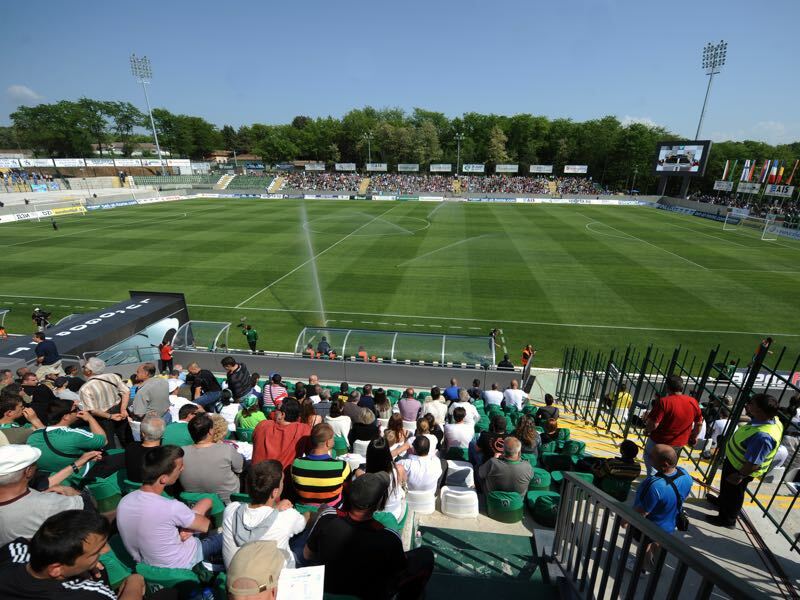 Given that Torpedo have also struggled in the Erovnuli Liga this season – Torpedo are fifth out of ten clubs after 18 matchdays – it is unlikely that they have the form to overturn the result against the Bulgarian powerhouse Ludogorets. Wanderson is one of the nine Brazilians on Ludogorets’ squad. The 30-year-old winger had a fantastic start to the season scoring two goals in three Parva Liga games this season already and will without a doubt try to terrorise Torpedo in the first leg with his deep runs on the left flank. Slovakian striker Milos Lacny joined Torpedo this summer from MSK Zilina. The 30-year-old striker was brought in to add some much-needed experience to the Georgian side. Lacny has had a couple of seasons to forget in his native Slovakia and is not trying to both resurrect his career in Georgia and also help Torpedo to reach the Europa League group stage.